What is your first reaction when you hear a party coming up, or a client meeting, or a get-together with your partner’s friends? These incidences don’t really have anything common at first glance. Or so you think. If you are actually someone whose reaction to all three were nothing short of a ‘meh, I’ll rather be a sushi roll on my couch’ (or equivalent), Hey there, this article is for you. It is also for you if you think this ‘condition’ needs to be fixed. So pick your notepads as I take you through all the things you need to do if you are an introvert. Yup, that is right: you are what the world calls an ‘introvert’. The one who’d prefer a book and coffee over the frat-party. The one who’d rather smile politely than crack the sass they thought up. The one who’ll seriously prefer listening to their friend’s girlfriend’s cat’s poop-problems over sharing their own problems. The quiet ones, sweet ones, secretly evil ones, the ones who turn out be very funky and talkative ones you know them, the ones that seem to have an alter-ego when with their girlfriend/ boyfriend, the one that is like you. Cut yourself some slack. 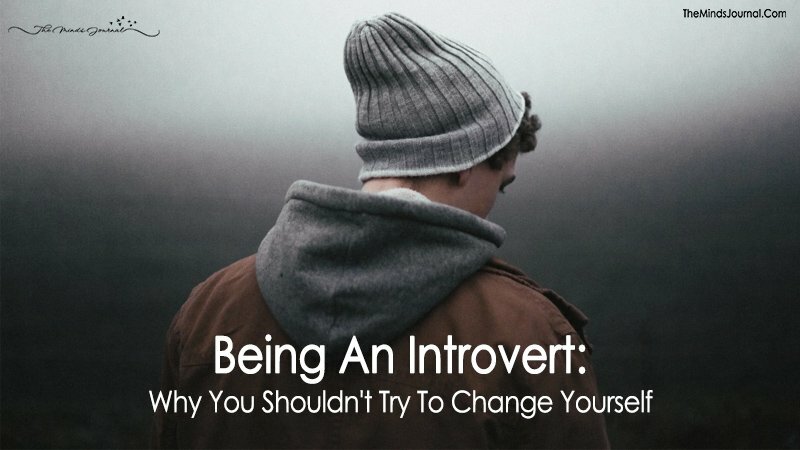 Being an introvert or an extrovert is not a matter of who is wrong and who is right. Both these kind of people are efficient in their selected skill set and likable in their own special way. Sure, it may seem like your loud, bubbly, extroverted friends are living the life of an adventurer: with the way they tell the funniest stories, and quirky jokes, how can you not feel like all the action is there? Studies declare that introverts are good listeners and turn out to have the greatest friends. They are also the majority of the creative crowd. While extroverts live the action, for introverts, the action is in their head. Commonly, all the jobs involving talking to strange people, being the center of a crowd’s attention fall in the hands of an extrovert. The quiet and creative jobs that are usually the producers of the products or services that the extroverts are selling and advertising are taken up by the introverts. This is not to say that you won’t find an introvert project head or an introvert celebrity; just like you will find an extrovert writer or an IT engineer. It is not like you can’t speak out at all. You just choose not to share your problems as freely as people do to you. You know you can be highly eloquent if you just found somebody as good of a listener as yourself. You also have rigid impressions of people just from the first few gestures of conversations with them. You start out by staying wary of new people and slowly letting their actions erase your wariness. When you voice out your behavioral pattern, your friends might tell you to loosen up a little bit. You may have tried, but the most you succeed is by not telling anybody else that you still repeated the same mental steps.